Our Managing Partner was recently interviewed by CTV News following Hurricane Irma. 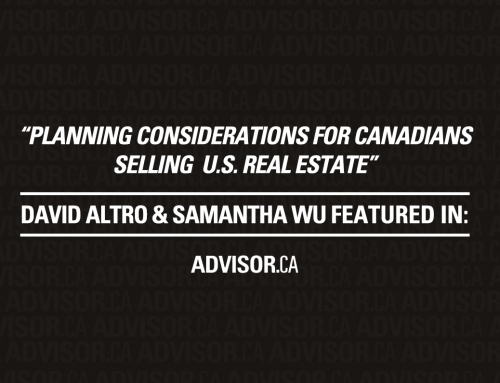 CTV News looked to David Altro as a Florida Attorney for his insight on the Florida real estate market and how this may affect Canadian buyers’ perspective on an investment in Florida. With millions of Canadians heading south during the winter months, at least two real estate experts don’t think this hurricane season will have a long-term impact on snowbirds travelling to Florida. Robert Reiss of Winnipeg owns five properties in the state, and they all survived Hurricane Irma. He thinks Canadians will still make the trip south this winter despite the rough storm season. Hurricane Irma has hit Florida hard since this past weekend. More than 6 million homes and businesses are without power and it could be weeks before it’s restored. According to the risk management company Moody’s Analytics, Hurricanes Irma and Harvey are estimated to cost the American economy between $150-200 billion. Florida is the most popular destination for snowbirds. Canadians own 500,000 homes in the Sunshine State and roughly 4 million visit the area if you include tourists. Of the $20 billion Canadians spent on real estate in 2016, $7.8 billion went to Florida. 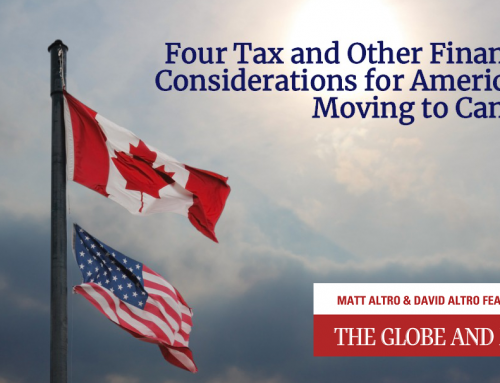 “With interest rates low and the Canadian dollar strengthening and the real estate market in Florida strengthening, all of these factors have come together and Canadians are buying,” said David Altro, a lawyer who specializes in Canadians buying American real estate. Click here to read the full story and to watch the interview to learn what David’s comments were on the subject. 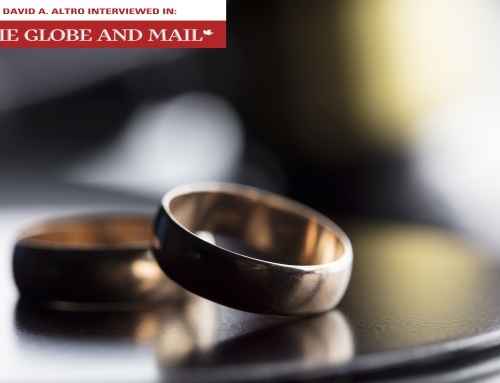 David A. Altro Interview: The Globe & Mail – Prenup: Romance killer or wealth protector? 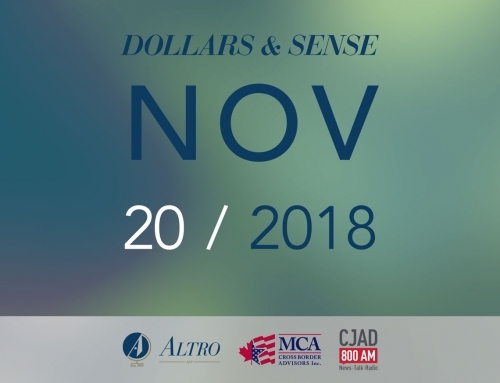 David A. Altro, Florida Lawyer & Canadian Legal Advisor, is the managing partner of Altro LLP, which he founded in 1988 with offices in Montreal, Toronto, Calgary, Vancouver, Florida, Arizona and California. 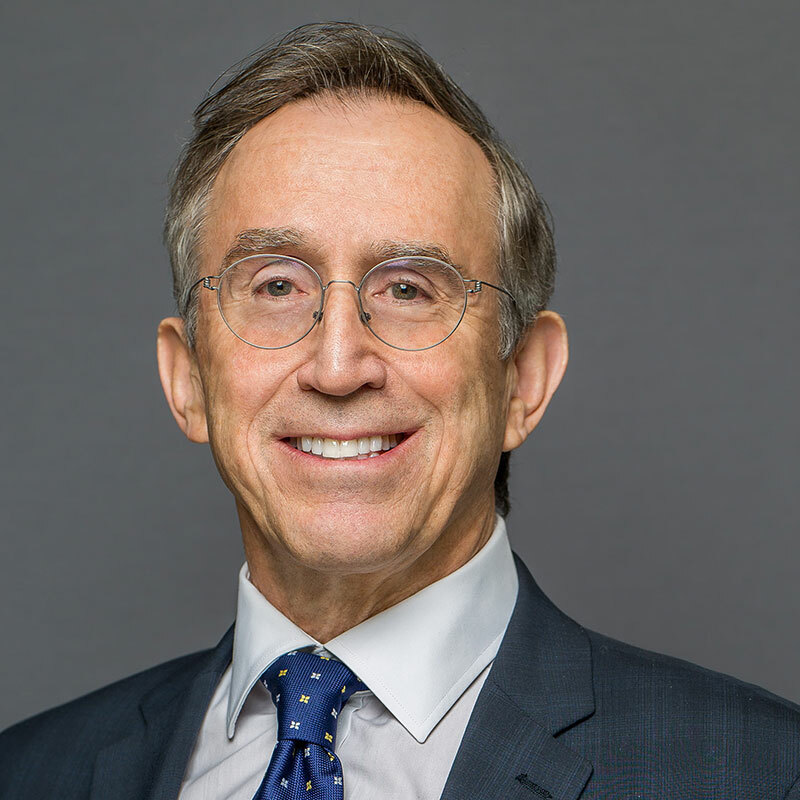 David is the author of the books Owning US Property the Canadian Way, Third Edition and his most recent book: Americans Living in Canada – Smile, The IRS is Watching You. 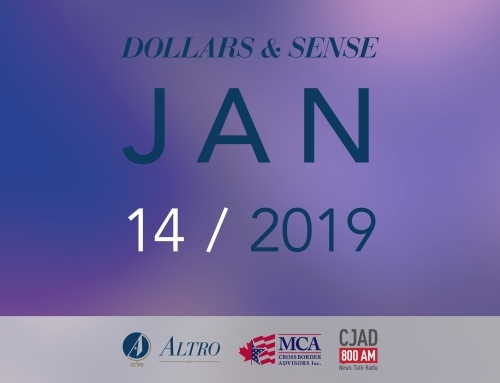 January 7th, 2019 | Comments Off on David A. Altro Interview: The Globe & Mail – Prenup: Romance killer or wealth protector? Your consultation request has been sent by email to our team who will be in touch within one business day to coordinate a meeting with one of our professionals. Thank you. Your subscription to our newsletter has been received. Should you have any questions, please contact our Marketing Manager, Elena Trigiani, at the email address below. Thank you for subscribing! You should receive an email confirming your registration shortly at the email address provided in your registration form. If you do not receive this email (inbox or junk mail) or have questions after receiving the confirmation email, please contact our Marketing Manager, Elena Trigiani, at the email address below. Your book order has been received and payment will be processed shortly. Your book will be shipped within the next two business days. Should you have any questions, please contact our Marketing Manager, Elena Trigiani, at the email address below. Thank you for your order! submitting a question for our radio show. We will do our best to answer your question during our next radio show on CJAD 800AM. Thank you for the question. Your consultation request has been sent by email to our team who will be in touch with you/your client (as requested) within one business day. We appreciate your referral and look forward to working with you. Thank you. requesting a speaker for your upcoming event. Your speaker request has been sent by email to our team who will be in touch within one business day to help coordinate the logistics for your event. Thank you. Votre demande de consultation a été envoyée par courrier électronique à notre équipe qui sera en contact dans un jour ouvrable pour coordonner une réunion avec un de nos professionnels. Merci.